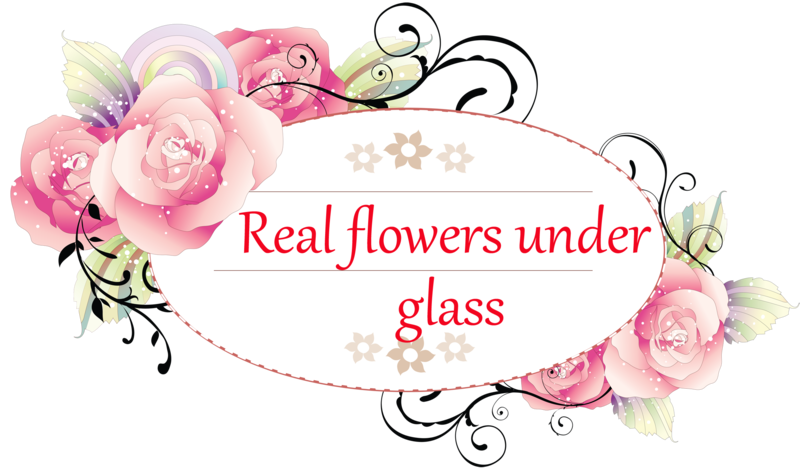 Please explore the novelty in the world of gifts and souvenirs - Natural flowers in the glass bulk. In this section, you are the most beautiful flower arrangement. All colors - natural and manufactured using an innovative method of drawing moisture.